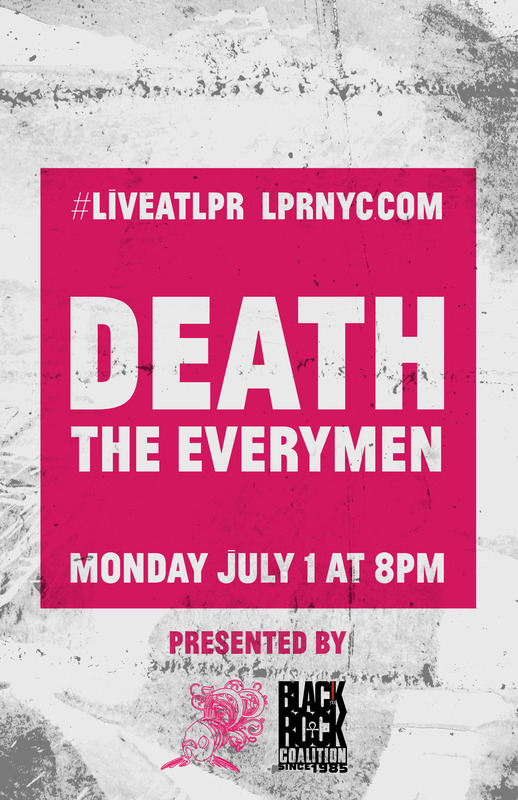 On Monday, July 1, The Black Rock Coalition co-presented legendary Detroit protopunk-metal band DEATH with Le Poisson Rouge (NYC), hosted by MilitiA. Hear our interview with the band here and read long-time BRC friend Dawoud Kringle’s review here. 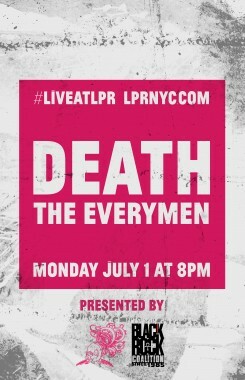 NOTE: We would have loved to have had some input on the booking of the bands that opened for DEATH. Unfortunately for us, the BRC wasn’t involved in the selection process, only the promotion of the night. So we apologize to our membership for not being able to get more artists of color on the bill, but we make no apologies for giving some of our pioneers the long-overdue support they deserve.